This study aims to explore and identify barriers and challenges to accessing publicly funded home and community care and informal caregiver support for older women and their family caregivers from diverse ethno-cultural communities in the GTA. Based on research findings, this study will develop policy recommendations for improved equitable access to care and supports. 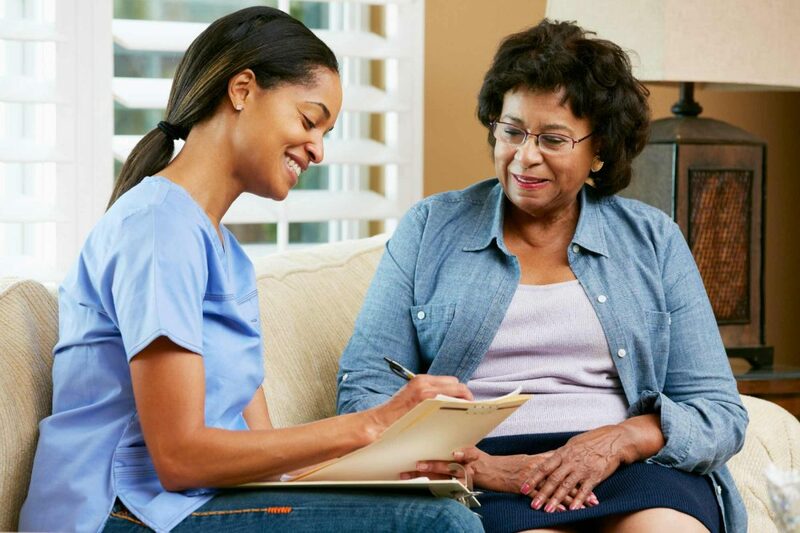 Recent work by Wellesley Institute, using Canadian Community Health Survey data, highlights significant gaps in the use of home care services and unmet needs across diverse senior populations in the GTA. There are significant disparities by gender, immigration status, country of origin, racialized identity, and mother tongue in the use of and unmet needs for home care in the GTA. Women in particular report higher rates of unmet needs than men and immigrant seniors as a group are less likely than non-immigrant seniors to receive publicly-funded home care services. Equitable access to home and community care (HCC) provides the opportunity for everyone to obtain appropriate care while remaining in their homes and communities. Access to quality care as you age mitigates health disparities faced by many seniors. HCC provides a continuum of care that significantly improves the quality of life for both the person receiving care and for their family. It can also reduce costs to the health care system by delaying or avoiding institutionalizations and hospitalizations. All seniors deserve the opportunity to access appropriate home and community care at the right time and in the right place. Demographic trends show us that our population is aging and becoming more diverse ethnically and linguistically. With these changing demographic trends, it is important for our home and community care system to better understand and address changing needs of our older population and to improve equitable access to publicly-funded care for all. Environmental Scan: We will explore the existence of initiatives, strategies, and promising practices that have been implemented in the GTA and other jurisdictions to improve access to HCC for ethnically and linguistically diverse senior groups. Focus Groups: Focus groups will include purposively sampled older women and family caregivers of older women from five selected ethnic groups in the GTA. We will ask participants about their perceived needs and unmet needs for support and their experiences with seeking and receiving publicly funded HCC. Please feel free to contact Nazeefah Laher at nazeefah@wellesleyinstitute.com if you would like more information about the project or the research. This project is partly funded by Women’s College Hospital (Women’s Xchange 15K Challenge).